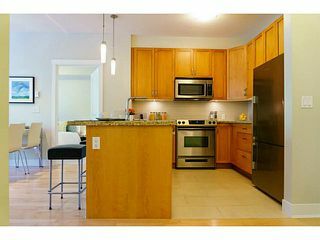 Spacious and bright 3 bedrooms, 2 full bathrooms plus an office with a great floor plan in UBC's Keenleyside at Wesbrook Village in the UBC Campus. 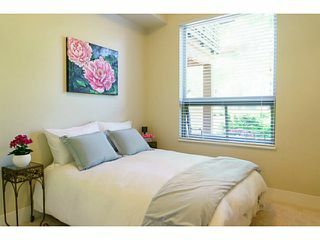 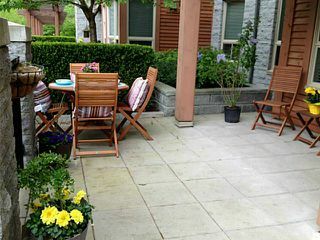 Enjoy the beautifully landscaped large patio and garden perfect for BBQs and entertaining.This unit features H/W floors, tall ceilings, granite counters in kitchen & bathrooms, breakfast bar, high-end appliances & a master bedroom with a walk-in closet & ensuite. 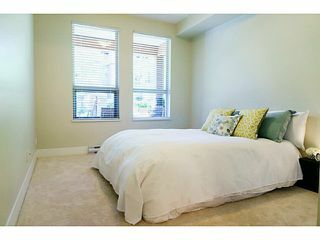 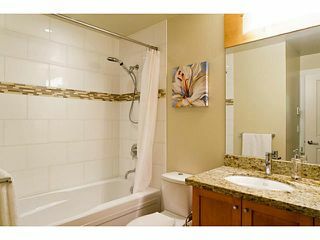 $20,000 worth of suite upgrades and appliances including Miele washer/dryer & Bosch dishw. 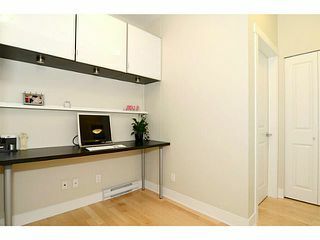 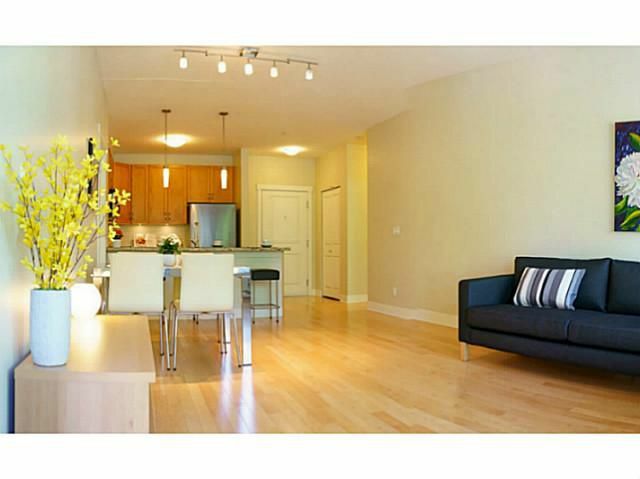 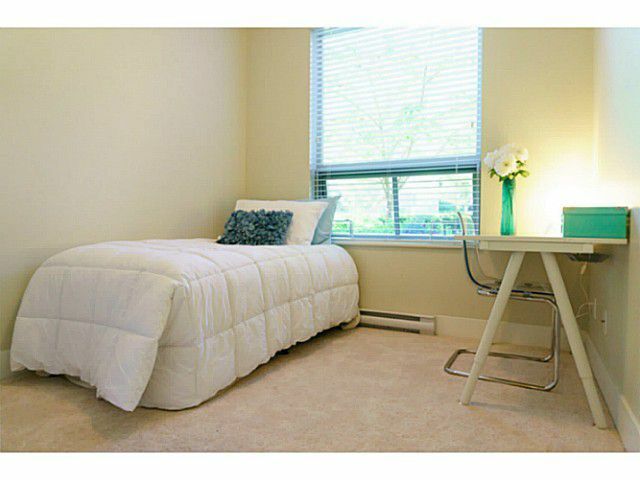 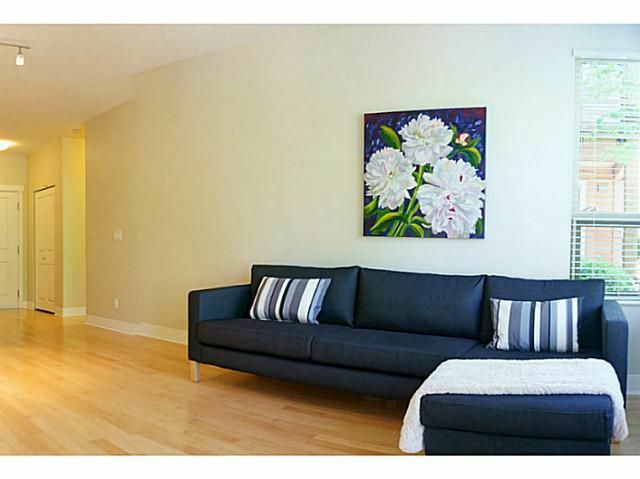 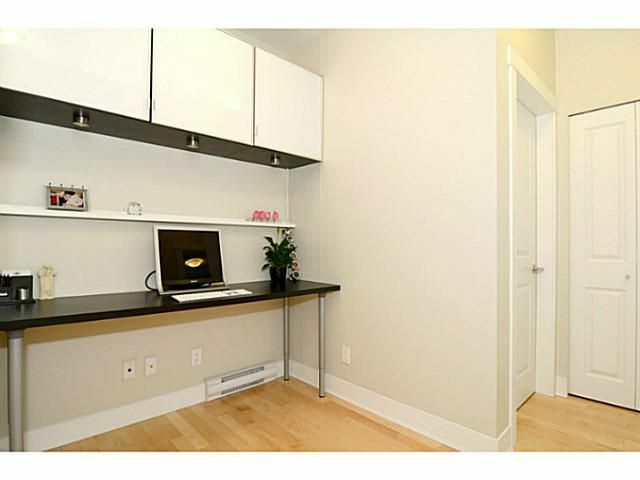 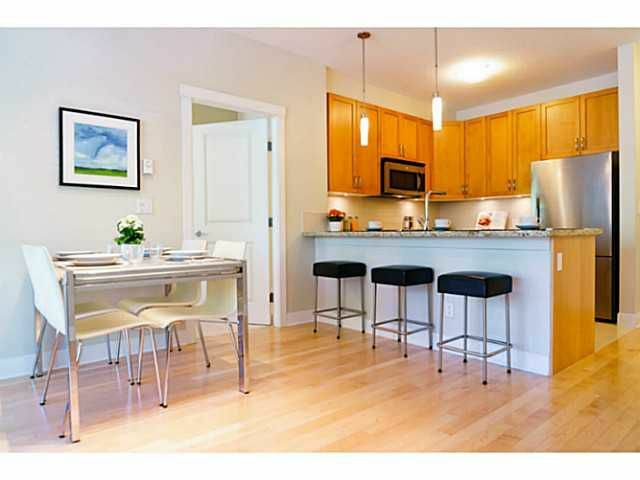 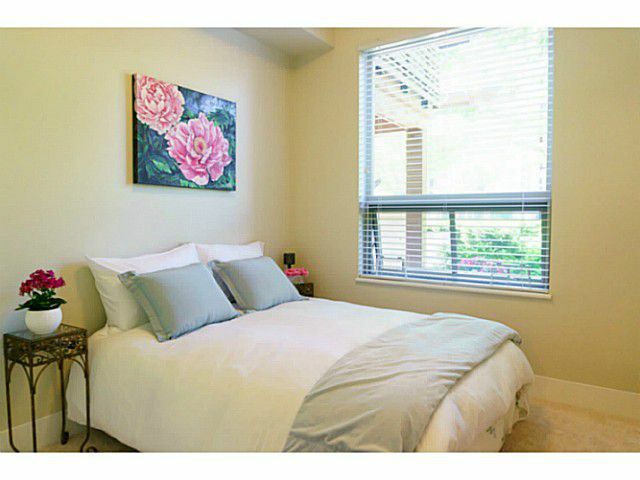 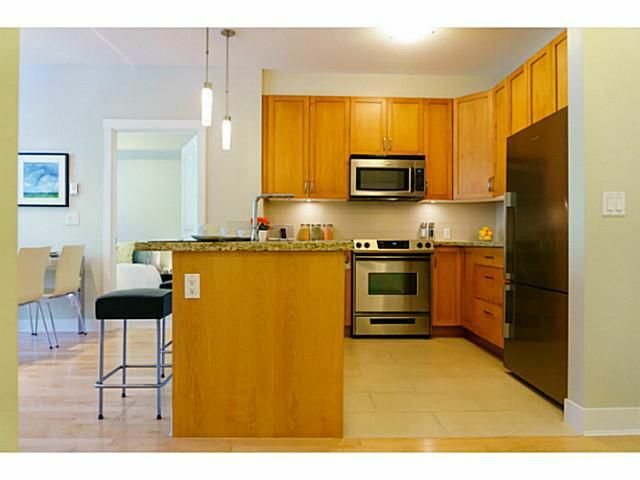 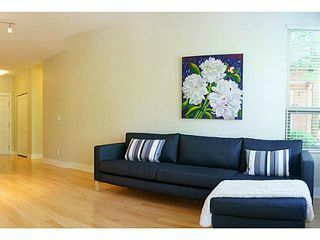 The bldg is surrounded by parks & hiking trails of Pacific Spirit Park right at your doorstep! Just steps to University Hill Secondary School, Save-On Foods, restaurants, transit & recreation.